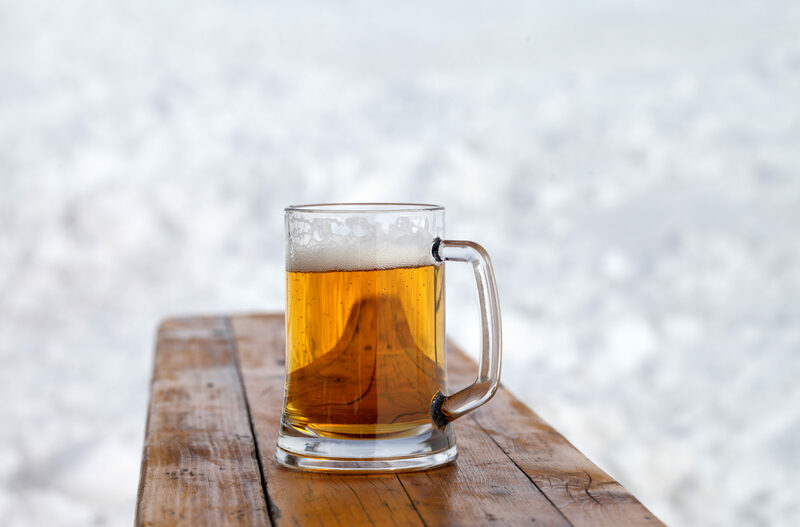 Always in search of an artisan après board experience, I’ve explored ski towns and resorts all over Colorado, hunting for the perfect blend of slopes and suds. As a Denver local, my favorite way to enjoy winter involves both adventure and reward. Adventure comes from snowy days on the slopes, searching for untracked powder and exploring new terrain — just like the 1850s prospectors who struck gold in the Rocky Mountains. My reward takes the shape of another type of Colorado gold: the glowing amber of a perfect pint. Although the craft beer scenes in cities like Denver, Fort Collins and the appropriately named Golden get a lot of buzz, I’ve found tasty craft beers all over Colorado, including in the state’s most notable resort towns. 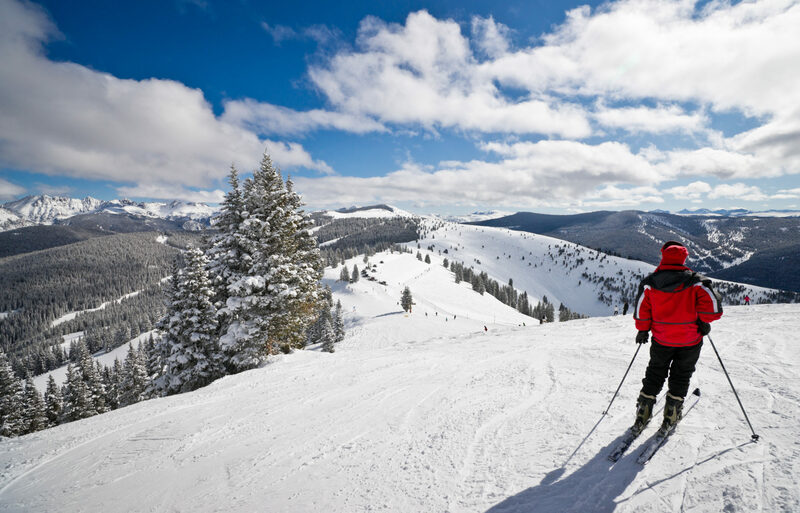 In fact, the 27 ski areas and resorts in Colorado — which are arguably among the best slopes in the United States — offer not only amazing trails and high-speed lifts, but more watering holes than you could sample in a lifetime. These three spots are my favorite places to explore the mountains all day and enjoy an incredible local beer afterward. Breckenridge is what I call my “home mountain.” It’s where I landed when I moved to Colorado and where I learned to snowboard. 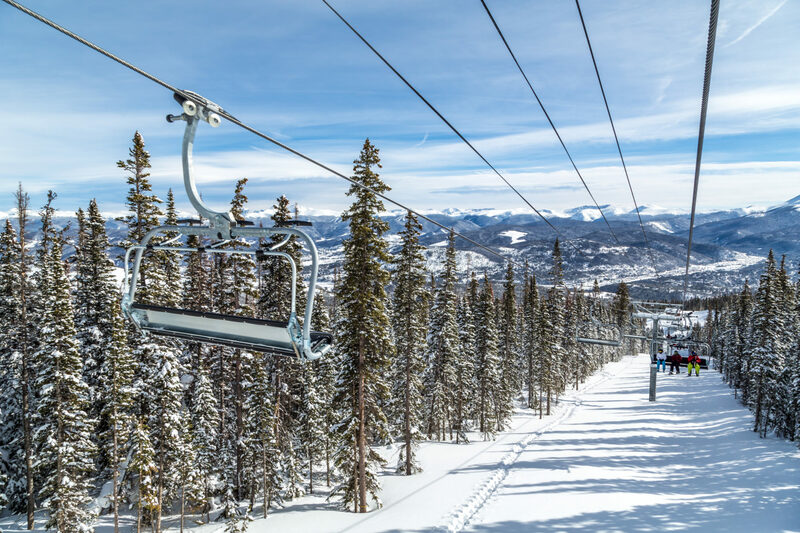 Located in Summit County (along with four other ski resorts), the mountain has a great blend of skiing for all levels, spread out over five different peaks. 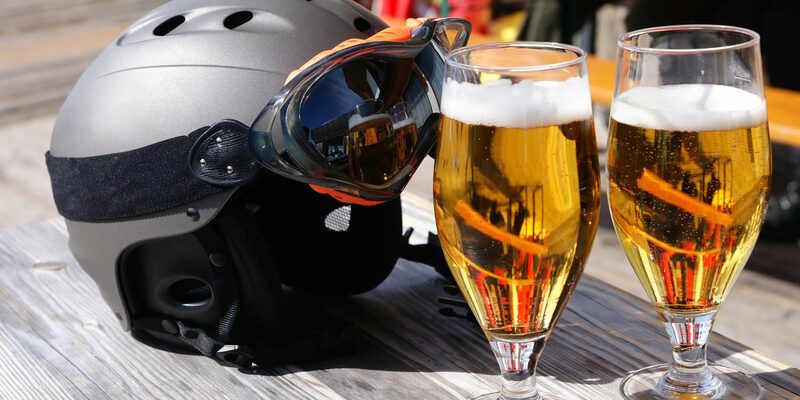 After you’ve thoroughly exhausted yourself on the slopes, it’s easy to refuel with a refreshing beverage. Summit County is home to several great breweries and distilleries, but my favorite is Broken Compass Brewing in Breckenridge. This laid-back brewery welcomes kids and dogs and also has one of my favorite beers of all time: the Coconut Porter. It’s full-bodied, cozy and not too sweet — the perfect ending to an adventurous day. Feel like taking a day off from the slopes? Breckenridge is also home to great Nordic skiing and fat biking, or you can sign up for a dog sledding tour. Located about 45 minutes west of Breckenridge, Vail was my second home in Colorado. The mountain is truly massive (one of the biggest in North America) and is home to the famous “back bowls,” which provide a truly one-of-a-kind skiing experience. It’s more of a trek for snowboarders, but trust me: it’s worth it. With more than 5,200 acres to explore, you’ll feel pleasantly tired after a day on the hill. The solution? A visit to Vail Brewing Company. The brewery is located in nearby EagleVail (and it’s my first choice if you have a car), but there’s also a taproom conveniently located in Solaris in Vail Village. The beers rotate often, but if a hazy New England-style IPA is on tap, take that one for a spin. Want to experience one more “gold” in Colorado? Visit during the fall, when the leaves change and the mountains are covered in gold — there’s nothing quite like it. Although I never lived in Steamboat, visiting the town is like visiting a close relative: I’m there often, but not enough to get tired of it. The resort is phenomenal and, by virtue of the fact that it takes a bit more effort to get there, lift lines are almost unheard of. The snow at Steamboat is so perfectly light and fluffy that it has even trademarked the name: Champagne Powder®. Some days I spend the day carving perfect turns on corduroy, other times I get my adrenaline pumping by tackling the chutes. 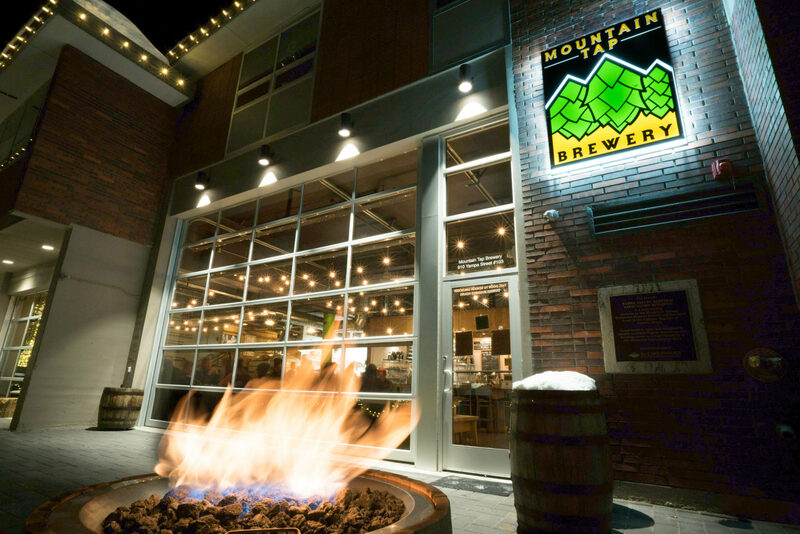 Once done, I always head to Mountain Tap Brewery in town. Not only does it have a solid roster of brews, but the wood-fired pizza is a tasty way to fill your belly. Watch the Winter Olympics and there’s a good chance you’ll spot someone from Steamboat Springs. The town has produced more winter Olympians than any other town in North America: 88 in total! While these three spots are among my favorite combinations of slopes and craft brews, every town offers something unique. Crested Butte, known as the last great mountain town, has an authentic vibe, local watering holes and an underestimated mountain. Aspen, on the other hand, offers skiing and snowboarding on four different mountains, along with plenty of gold sightings (of the bling variety: this resort town brings the glitz). No matter which slope you choose to visit, find a local craft beer for a true taste of the town.